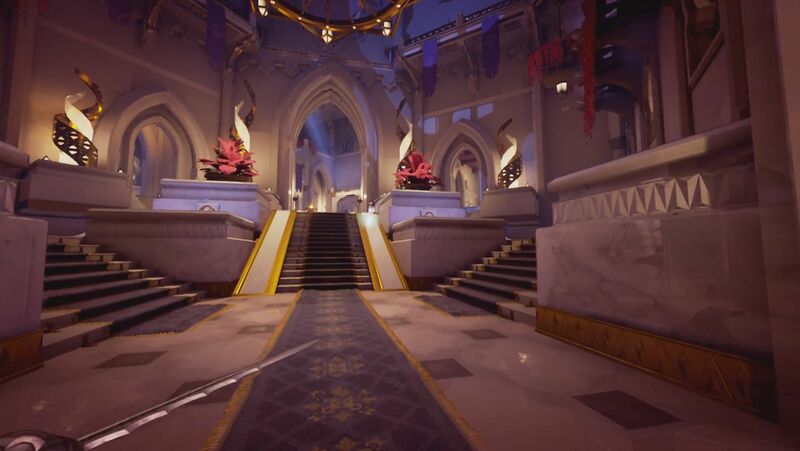 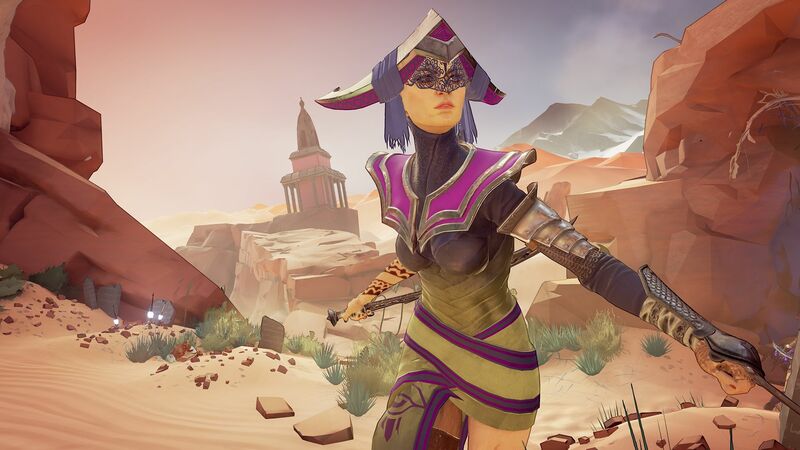 Mirage is a skill-based FPS game created by Torn Banner Inc, the creators behind Chivalry: Medieval Warfare. 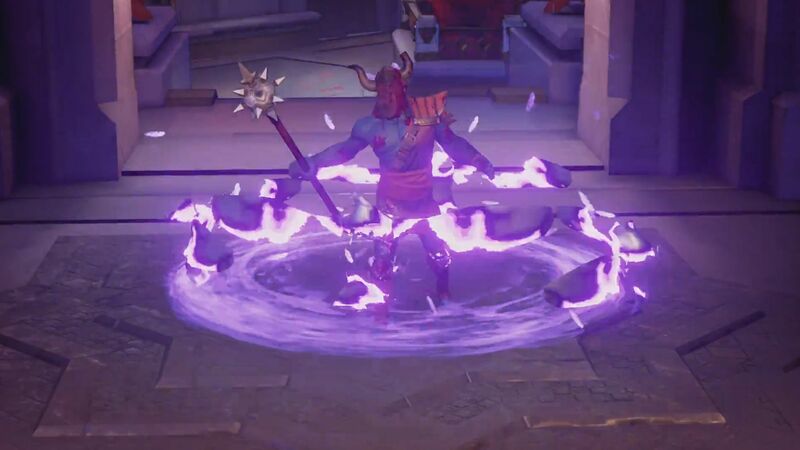 Players can tear their enemies limb from limb with destructive magic and melee combat, while wielding complete control over every slash and spell. 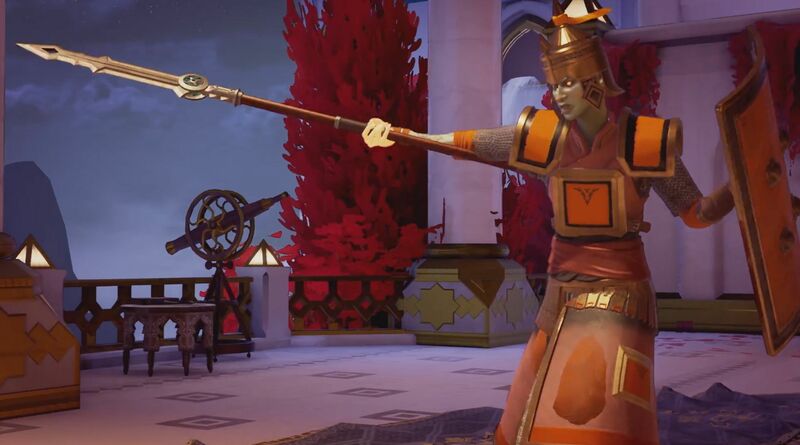 Fantasy setting: Warriors armed with steel and magic bring violence and death as they do battle across a fantastical Arabian and Persian-inspired setting of desert sands, market bazaars and grand palaces. 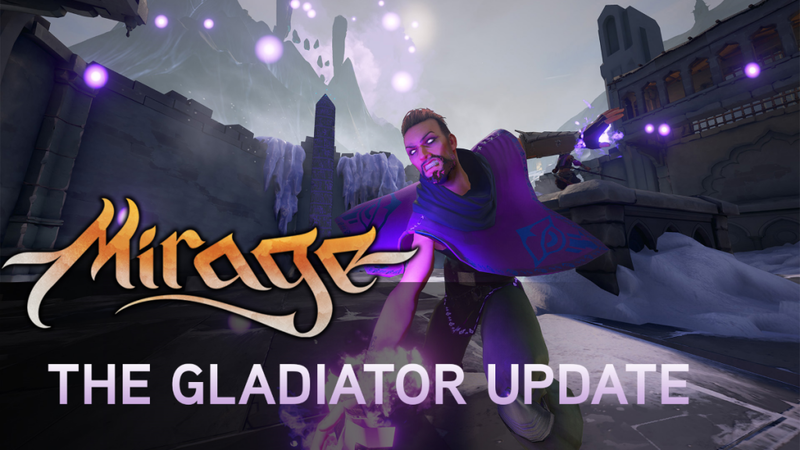 Skill-based action: Tear your enemies limb from limb with destructive magic and melee combat. 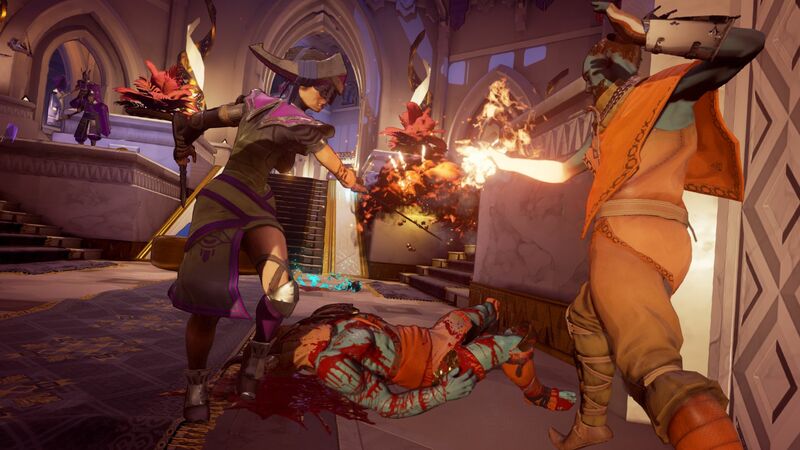 Class system: Experiment and find your perfect playstyle between six diverse classes including stealthy assassins, hulking brutes, powerful mages and more. 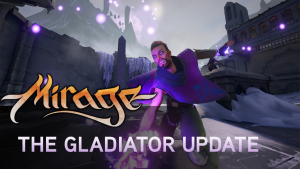 Mirage: Arcane Warfare launches The Gladiator Update, its first free update featuring two new maps, new magic abilities, and more. 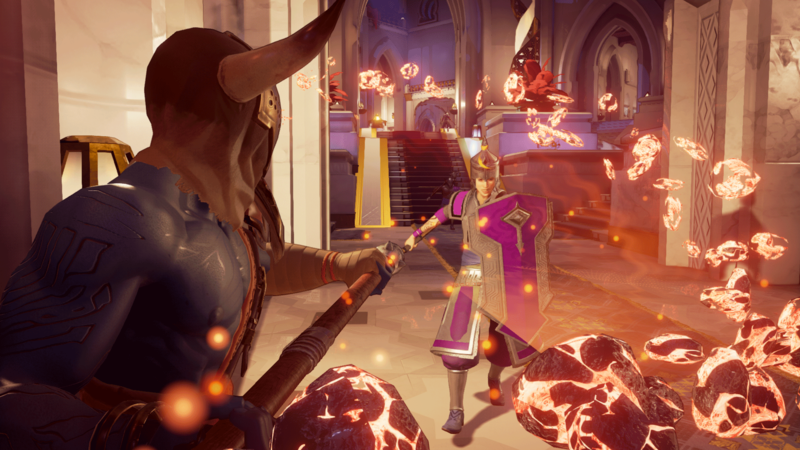 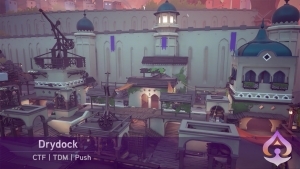 Not sure if Mirage: Arcane Warfare is for you? 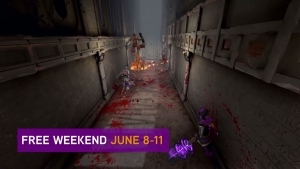 June 8-11 is a free weekend, for you to give it a shot and see for yourself!